7 years ago today, a huge part of my world came crashing down upon me. My Sonshine’s life on Earth tragically ended at the age of 26. Those who have never experienced such a devastating loss will (usually) not understand why it takes years (at the very least) to feel even *close* to “OK” again. Not days, weeks or months…but years. I don’t recall if there was a precise moment that I said to myself, “get out of the darkness and come back into the light” but it must have been a conscious choice at some point. One thing is for sure, it was several years before I even came close to that moment. My son was gone from the Earth but my daughter was still here. She deserved to still have the Mom she knew and loved and not just a shell of a woman. She grieved deeply for her brother and didn’t need another burden of having a mom living in the darkness. I write this in the past tense but it pertains to today and all future days to come. My grandsons deserve the same. They deserve a Gaga with a loving and open heart, one who is fun to be with and full of joy, whenever possible. This applies especially to my daughter’s boys who unfortunately just have one grandma; I’m it. I have a lot of shoes to fill as their only grandparent. 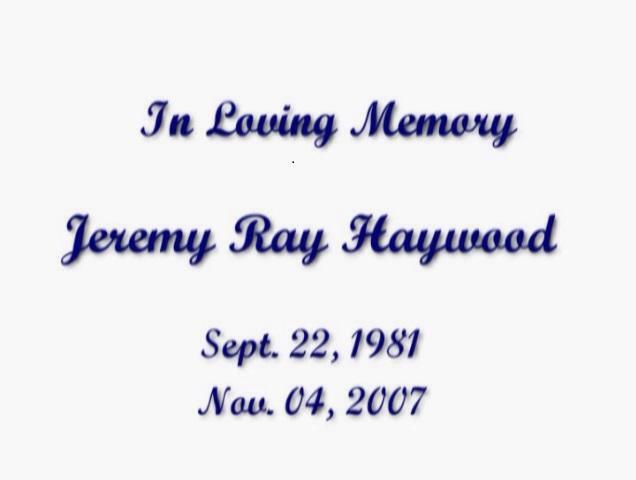 I miss Jeremy. A part of me is broken and will be forever. I still have dark days but they are further and further apart as the years pass. I don’t cry every time I talk about him now or when I look at his pictures… not *every* time. I don’t know if it’s true that I will see him again someday but I sure hope so. I *do* know this; his light shines brightly wherever he is. He is my Sonshine. I love and miss him so very much. To The Moon And Back And Back Again. I must continue to choose the light. Still.